The threshold pump power of a laser is the value of the pump power at which the laser threshold is just reached, usually assuming steady-state conditions. At this point, the small-signal gain equals the losses of the laser resonator. A similar threshold exists for some other types of light sources, such as Raman lasers and optical parametric oscillators. 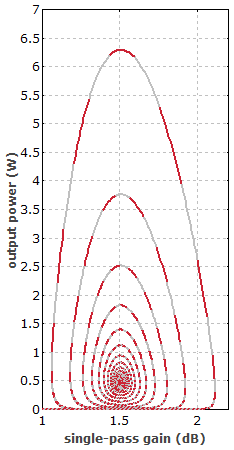 Figure 1: Output versus input power for an optically pumped laser. The threshold pump power is 5 W, and the slope efficiency is 50%. The “edge” occurring at the threshold is very slightly rounded due to the influence of amplified spontaneous emission. For an optically pumped laser, the definition of threshold pump power may be based either on the incident or absorbed pump power. For applications, the incident pump power may be more relevant, but the threshold power with respect to absorbed power can be interesting e.g. for judging the gain efficiency of the gain medium. A low threshold power requires low resonator losses and a high gain efficiency. The latter is achieved by using, e.g., a small laser mode area in a gain medium with a high σ−τ product. The latter is fundamentally limited by the emission bandwidth. Therefore, broadband gain media tend to have higher laser thresholds. where lrt is the round-trip power loss of the laser resonator (taking into account the output coupler loss and parasitic losses), h νp is the photon energy of the pump source, A is the beam area in the laser crystal, ηp is the pump efficiency, τ2 the upper-state lifetime and σem the emission cross section. It is assumed that the power losses lrt per round trip and thus the round-trip gain is small (e.g. below 20% or 1 dB). The equation can be used for the pump threshold concerning either incident or absorbed power, if the pump efficiency is defined accordingly. The optimization of the laser output power for a given pump power usually involves a compromise between high slope efficiency and low laser threshold power. In typical situations, the pump power used in normal operation is several times higher than the pump threshold power. The question of which value is most appropriate for the threshold pump power is one of the issues of laser design. 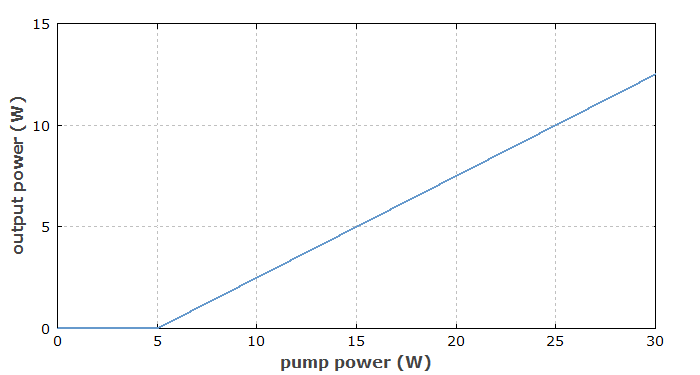 The dependence of output power on pump power of a laser is not always as simple as shown in Figure 1. For example, the onset of lasing may not be as well defined in some lasers with high resonator losses. The threshold pump power is then sometimes defined by extrapolating the approximately linear curve at higher powers down to zero. 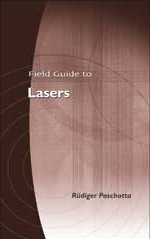 There are some exotic types of lasers, e.g. single-atom lasers, which have no laser threshold, and are thus called thresholdless lasers.